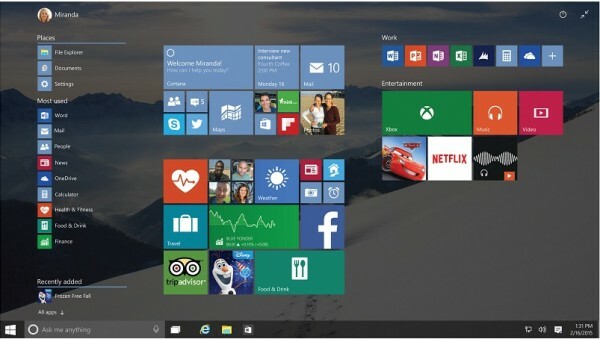 Reports are appearing that claim Microsoft has already begun planning updates for Windows 10 well into 2016. There is little information about what these updates entail, aside from the fact that they are working under the codename “Redstone”. According to sources, Windows 10 will have one large update coming at some point in autumn, after its launch in the summer. This update is still working under the Threshold name, which indicates there will not be substantial changes. There will be two updates under Redstone in 2016, with the first scheduled for the summer of that year. While these are apparently major updates, they do not indicate the arrival of Windows 11 (or whatever it ends up being called). Microsoft’s Patch Tuesdays will also continue around this time, as the company works to accelerate its development process. This plan supports the idea that Windows 10 is moving towards the Windows as a service, which uses minor patches to fix issues and larger updates to add features. It also looks like the whole Service Pack idea has truly been abandoned, although there is the possibility that Microsoft follows the Windows 8 naming convention and eventually refer to Redstone as Windows 10.1. Microsoft has had an interesting time playing around with codenames for its projects, especially since it borrows them from its gaming division. Windows 10 was built under the code name “Threshold”, which was a term taken from the popular Halo franchise. The same goes for the AI assistant Cortana, and the new web browser meant to replace Internet Explorer – which is currently known as Project Spartan. In a slight change of pace “Redstone” is a reference to Minecraft, a game that Redmond had recently purchased.